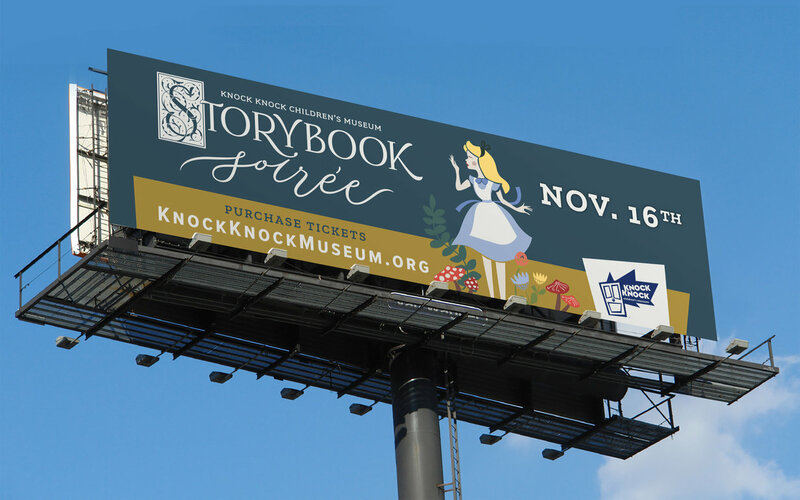 Knock Knock Children’s Museum is a private, non-profit organization committed to providing an inclusive gathering place where children of all backgrounds can learn through play in their 26,000 square-foot facility. 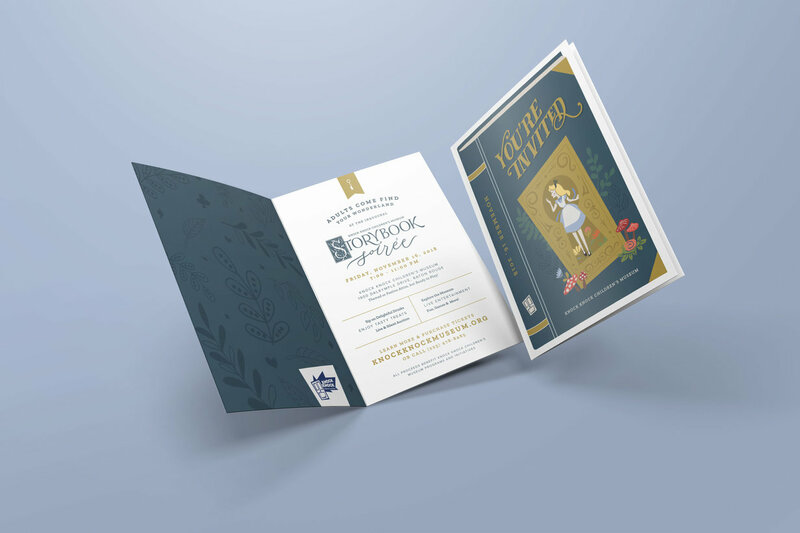 After many years of hard work to open its doors, Knock Knock first came to us to create a fun, informative annual report to share its success with its community and donors. Since then, we’ve worked together on a number of projects to assist in its continued growth! Knock Knock Children’s Museum was recognized as Louisiana Museum of the Year by the Louisiana Association of Museums for 2018. 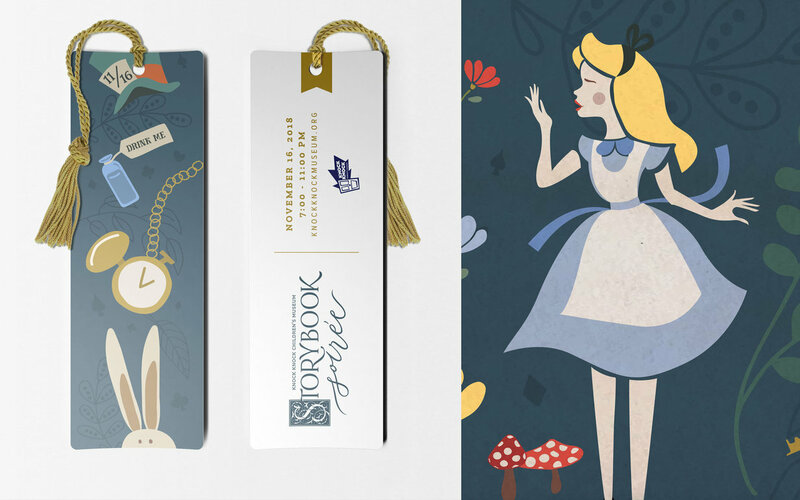 The Xdesign team has been instrumental in bringing the story of Knock Knock Children’s Museum to life. The combination of their creativity and professionalism delivered a piece that perfectly symbolized our mission and conveyed the fun, playful environment of the museum.